Founded in 1989 by the artist Enzo Catellani, the Catellani & Smith company has always been able to distinguish itself through its desire to develop lights that are both aesthetically and technologically innovative. 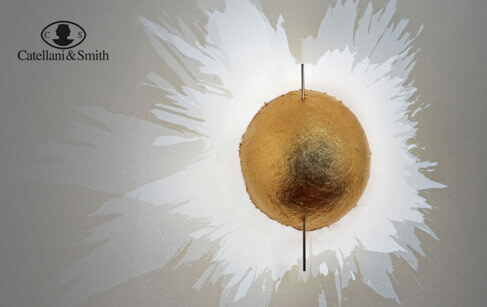 Made entirely by hand, Catellani & Smith's lights are unique items, as precious as pieces of jewellery. These lights, which border between art and design, highlight the connection between light and shade, in a creative trend that is constantly being renewed.